High School Specials are tailor-made for 15-18 year olds. 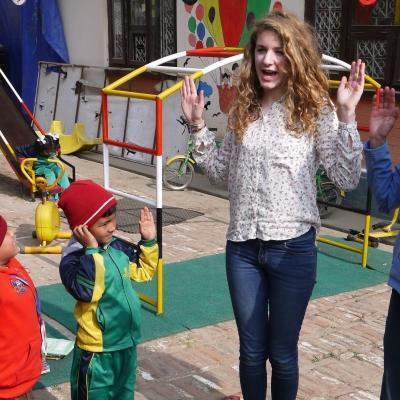 We help young people experience life overseas, help disadvantaged communities, and gain self-confidence. 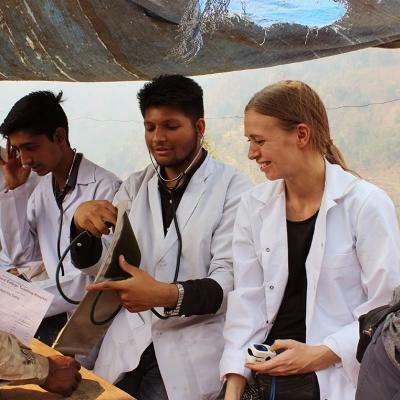 Because these trips are created for this age group, you’ll always be well supported by in-country Projects Abroad staff. They help everyone settle in and make the most of the project, even if it’s your first time abroad. 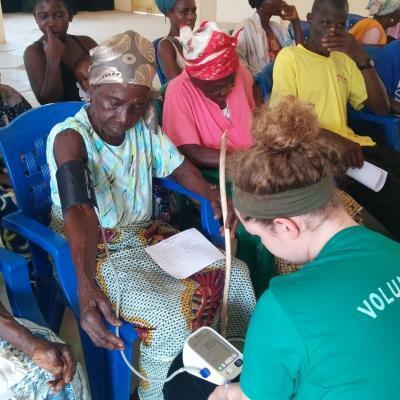 You’ll volunteer with other people your age and get to know them through activities and exciting trips. High School Specials have fixed start and end dates, and run according to set itineraries This offers more structure that will suit anyone still in school. 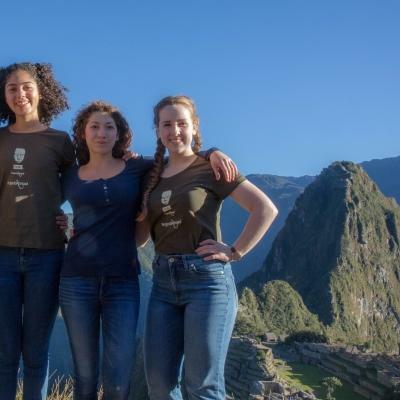 If you want to give back to others, have new experiences and meet people from around the world, a High School Special is for you. Our High School Specials are set trips made specifically for groups of 15-18 year olds. 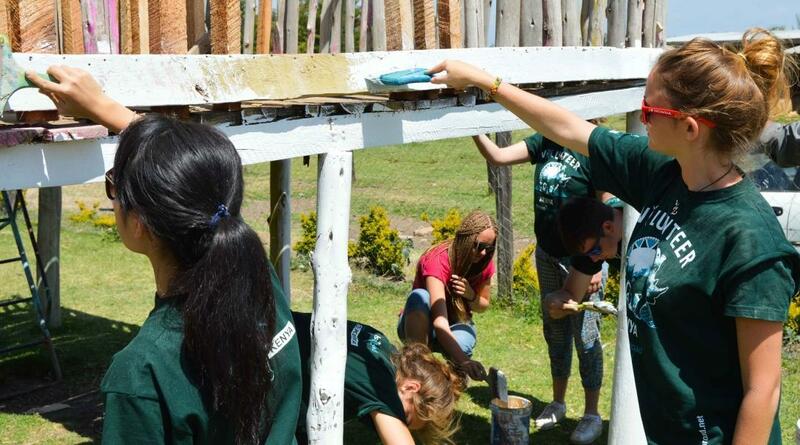 During the week of volunteering, you’ll work on a project alongside Projects Abroad staff who will support you. There will be plenty of free time where you’ll go on exciting trips and take part in fun social activities. Our volunteering opportunities for high school students are safe and well supported. The project you work on has a sustainable impact on the local community. The projects are designed to fit into your school break. They’re a perfect balance between traveling independently and stepping out of your comfort zone. You'll be with a team of other teens during the entire trip, so you’ll get to make lasting friendships with others from around the world. Whichever destination or project your choose, a Projects Abroad High School Special will be an experience like no other. Is a volunteering holiday for teens right for me? If you’re 15-18 years old and want to volunteer with other teens, a High School Special is a great option. Our volunteering holidays for teens run for 1-4 weeks, so you can fit it into a school break. 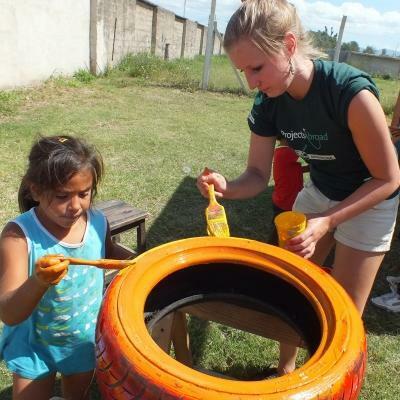 You’ll get all the benefits of a volunteering abroad experience knowing that your trip is secure and well-structured. 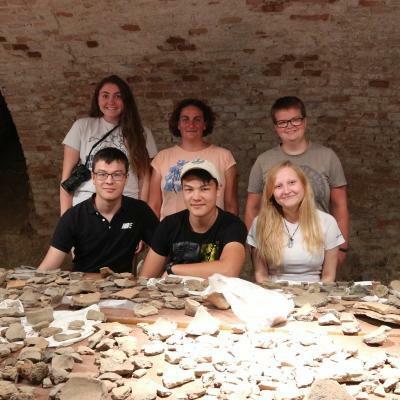 This trip is a great option to spend your free time giving back while having amazing experiences. You’ll learn more about communities in need, the challenges people face in different countries, and what you can do to help. During your trip, you’ll be with people your own age and also our dedicated Projects Abroad staff. 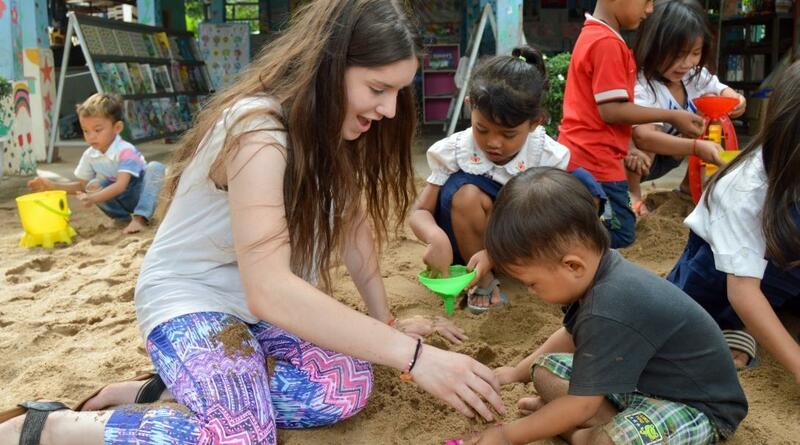 Many who volunteer abroad under the age of 18 together become friends for life. If you’d like to be a bit more flexible with your time, you can consider our Flexi Trips. Read our full list of trip types here. Occasionally, we send a staff member to chaperone outbound and inbound flights for High School Specials volunteers coming from (or transferring through) New York (JFK). You can choose to fly with our chaperone for no additional charge, or you can choose to fly your own route instead. Please note that we are not able to offer escorted flights for all High School Specials. Please note, the above dates refer to the project. Flight dates may vary slightly due to airline schedules. 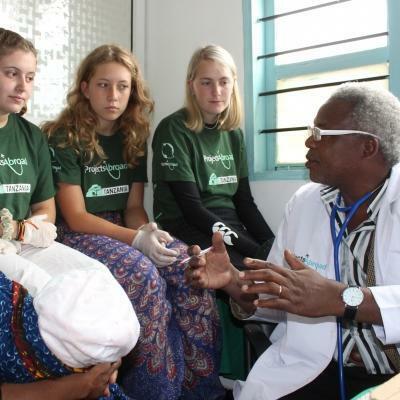 What will I gain from volunteering abroad as a teen?